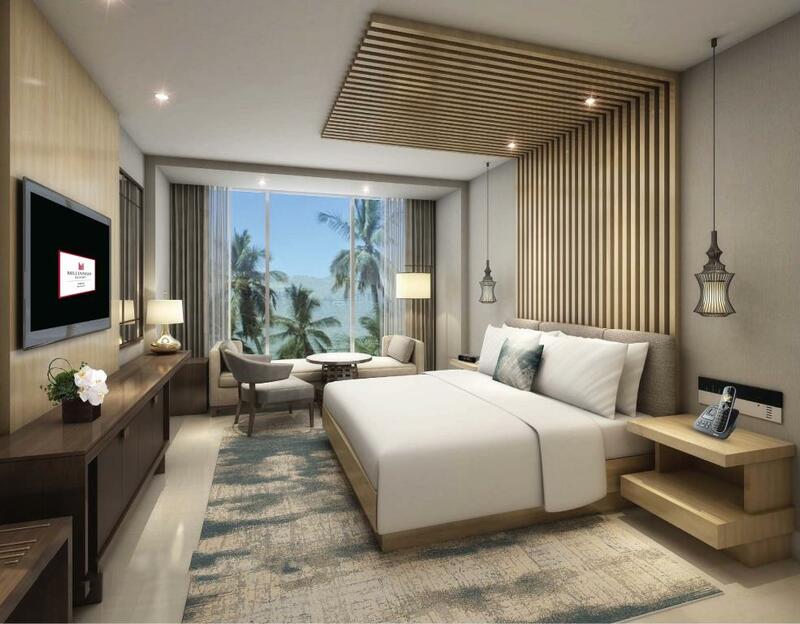 Millennium Hotels and Resorts opened its fourth property in Oman, the five-star 285-key Millennium Resort Salalah. The other properties include Grand Millennium Muscat, Millennium Executive Apartments Muscat and Millennium Resort Mussanah. With this opening, the chain increases the number of properties under its belt in the region to 35, with 11 hotels due to open in 2018 and 40 hotels in the pipeline across the region. The hotel brings one of the largest ballrooms in the country with a capacity of 1,000 guests. In addition, the hotel offers four restaurants and cafes. “We are delighted to launch our fourth property in Oman – an increasingly ‘hot’ travel destination for the Middle East and North Africa (Mena) region. We look forward to welcoming guests to a resort offering international hospitality standards with a touch of that famous Omani hospitality. 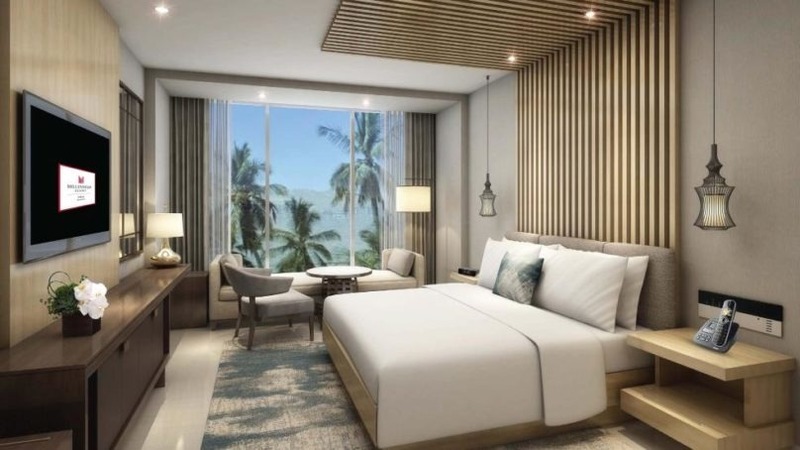 This is a key destination for the group and we are confident it will be a huge success, ” said Kevork Deldelian, chief operating officer, Millennium Hotels and Resorts, Middle East and Africa (MEA).